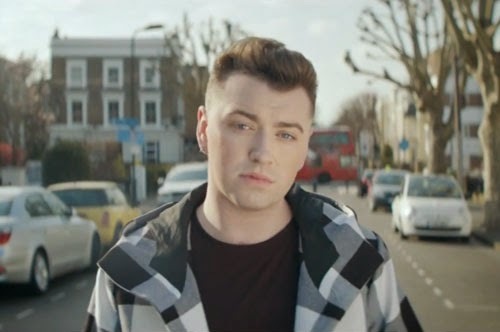 Sam Smith's Stay With Me Was Plagiarized From Tom Petty? "About the Sam Smith thing. Let me say I have never had any hard feelings toward Sam. All my years of songwriting have shown me these things can happen. Most times you catch it before it gets out the studio door but in this case it got by. Sam’s people were very understanding of our predicament and we easily came to an agreement. The word lawsuit was never even said and was never my intention. And no more was to be said about it. How it got out to the press is beyond Sam or myself. Sam did the right thing and I have thought no more about this. A musical accident no more no less. In these times we live in this is hardly news. I wish Sam all the best for his ongoing career. Peace and love to all." Since the pop ballad was first released last April, many have pointed out that it had more than a passing resemblance to Tom Petty's “I Won’t Back Down,” off of 1989’s Full Moon Fever. Stay With Me is up for Best Pop Performance and Record of the Year at next month’s Grammy awards. Below is a audio that shows how alike the two songs really are.